As the V8 Supercars Championship heads to Phillip Island next weekend for the WD-40 Phillip Island SuperSprint, this week on Saturday Sleuthing we’re going to revisit one of the ‘Island’s most controversial moments and the car at the centre of it. It’s 10 years since Rick Kelly won his maiden V8 Supercars Championship in 2006 so we thought it was about time we take a closer look at the VZ Commodore that helped him do it. This particular Commodore has acquired a taste for champagne, so much so that it holds a unique record in V8 Supercar history. 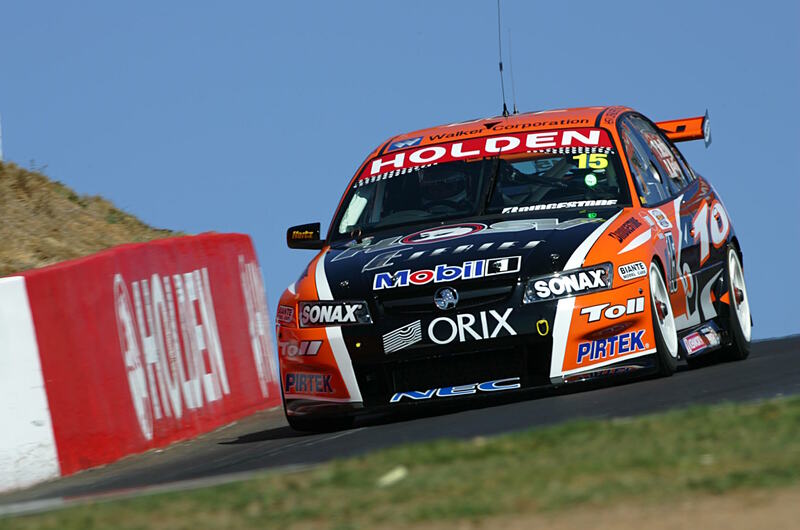 Chassis 052 – constructed initially by Dencar and run by the Toll HSV Dealer Team and Walkinshaw Racing – is the first and only car to win championships in all three tiers of V8 racing. Obviously it won the 2006 V8 Supercars Championship with Kelly, then claimed the 2007 Fujitsu Series (DVS) with Tony D’Alberto and in 2014 the Kumho V8 Touring Car Series with Justin Ruggier. Built brand new for the 2006 season, chassis 052 wasn’t a ‘hand-me-down’ Commodore from the Holden Racing Team to sister HSV squad like so many of its previous machines. 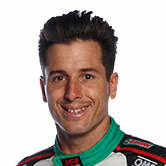 In fact, it was brand new for the Toll-backed team and was allocated to Rick Kelly as the #15 entry. Kelly debuted the new car at the Clipsal 500 in Adelaide, claiming a second in Saturday’s race and a third in Sunday’s to finish the weekend in third overall. Poor 052 lost its ‘new car smell’ as well as everything forward of the firewall in a heavy incident at the non-championship Australian Grand Prix event. Kelly, coming through the field after starting off the rear, tangled with Garry Rogers Motorsport’s Lee Holdsworth with spectacular effect. The car required an express rebuild to be ready in time for the next round of the championship at Pukekohe in New Zealand. 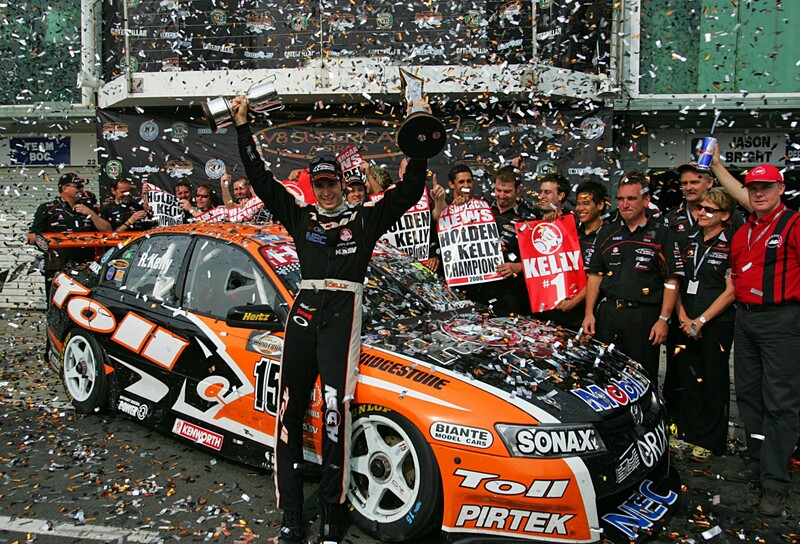 Kelly and chassis 052 took podiums at Adelaide, Winton, Darwin, Oran Park, and the Gold Coast and featured as part of the controversial HRT/HSVDT driver swaps for the Sandown and Bathurst endurance races. Regular HRT pilot Todd Kelly joined his little brother in this car for the Sandown 500 and Bathurst 1000 and the duo finished runners-up in each of the two endurance classics. While Rick’s season was consistent, so too was Craig Lowndes’. The Triple Eight Falcon driver was right in the fight heading to the final round at Phillip Island and points were level heading into the last race of the season. History went on to record that Kelly touched Lowndes on the second lap at Honda Corner, sending the Ford into the HRT car of brother Todd. Lowndes’ car was damaged and limped home scuffing out tyres for the rest of the day while Rick received a pit lane penalty, finished 18th and sealed the title in controversial fashion. 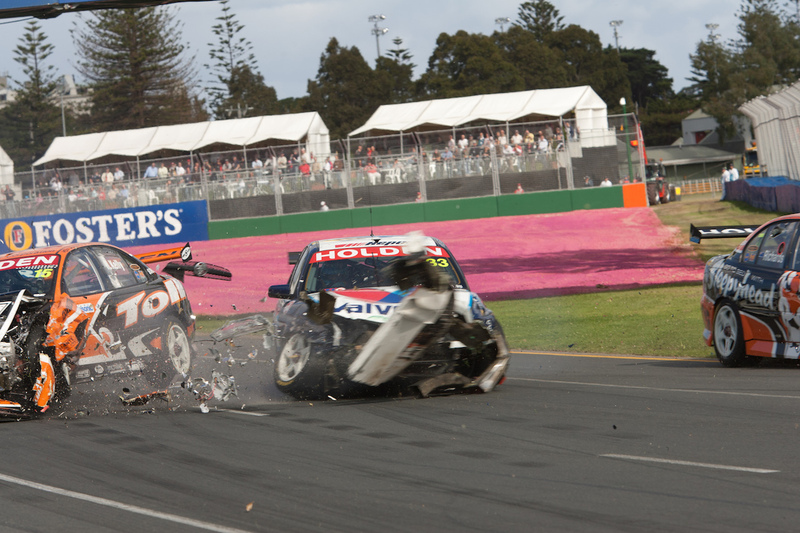 The controversial Phillip Island race would be HSV 052’s last race in the V8 Supercars Championship. 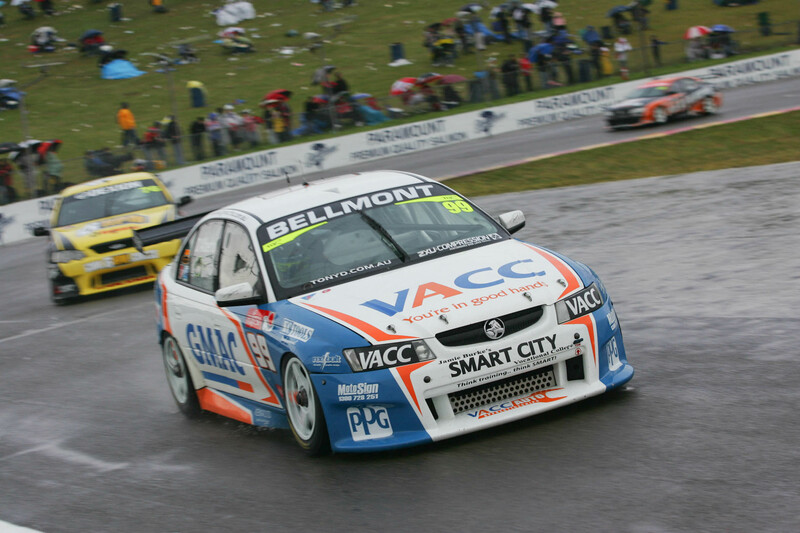 With the all-new VE Commodore race car hitting the track in 2007 the car was put up for sale and sold to Tony D’Alberto Racing. 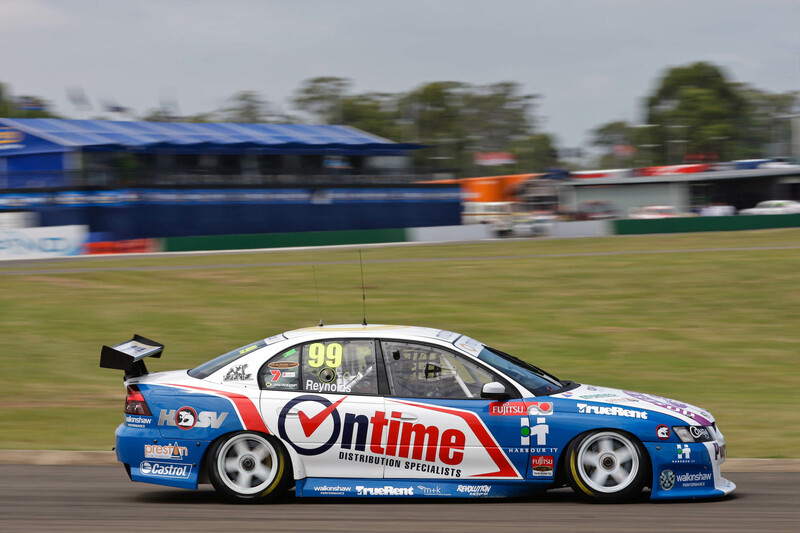 D’Alberto drove it in the 2007 series racing under his familiar #99, claiming his first-ever DVS round win at Wakefield Park and backing it up with another at Winton. Like Kelly he clinched the title in the final race at Phillip Island to cap off two very successful years of racing for the car. For the 2008 Fujitsu Series the D’Alberto team again ran chassis 052, this time for 2007 Porsche Carrera Cup Champion David Reynolds. This was Reynolds’ first year racing V8 Supercars and he claimed fourth overall in the series before graduating to the main championship the next year with Walkinshaw Racing. Chassis 052 lay idle in 2009 and 2010 and D’Alberto and his family-run team decided to restore it to its 2006 championship-winning livery, using original panels from that infamous Phillip Island weekend. Eventually Eggleston Motorsport purchased it in 2013 and the Melbourne-based squad removed the original HSVDT panels and replaced them with new ones, preparing for the chassis to make a return to the track. 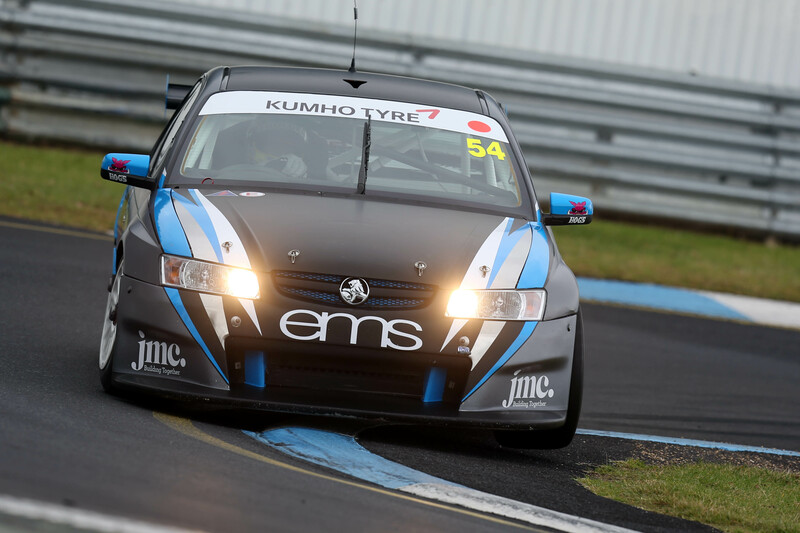 The new panels were painted in the team’s familiar black, blue and silver livery and the car made its 2014 Kumho Series debut in the opening round with rookie Justin Ruggier behind the wheel. Ruggier finished an impressive second place overall on debut at Mallala. He backed it up with further podium finishes at Winton and Queensland Raceway and went on to claim his first race win at Phillip Island. He brought the car home to win the series in the last round at Sydney Motorsport Park, completing the treble of championship wins at all three levels of V8 racing for the car. Chassis 052 re-appeared in the opening round of last year’s Kumho Series at Sandown with Jack Perkins taking pole and comfortably winning all three races. Since then the chassis has been retained by Eggleston Motorsport – hopefully we get to see it back on track sometime soon in the Kumho Series. Saturday Sleuthing will take a break next weekend but will return with another chassis update following the WD-40 Phillip Island SuperSprint.